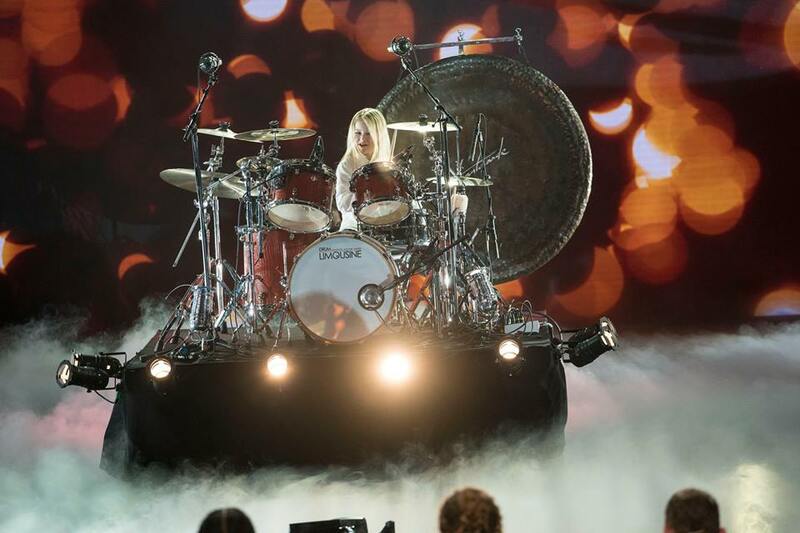 This year’s winner of Denmark’s Got Talent, 10-year-old Johanne Astrid Poulsen, proves that Rock And Roll isn’t dead. It’s pretty easy to be cynical about televised talent shows like Britain’s Got Talent and The X-Factor. Simon Cowell has force-fed it down our throats so much that in a fit of rebellion we’ve regurgitated it right back his face. However, we do get those rare moments, like Denmark’s very own Johanne, when we drop the snarky remarks and just applaud the sheer talent that’s on display. She wasn’t singing in a generic bubblegum-pop group, nor was she was doing dead-out magic tricks (David Blaine is the only REAL magician btw), all she needed was a drum set to prove how heavy metal and how talented she was. 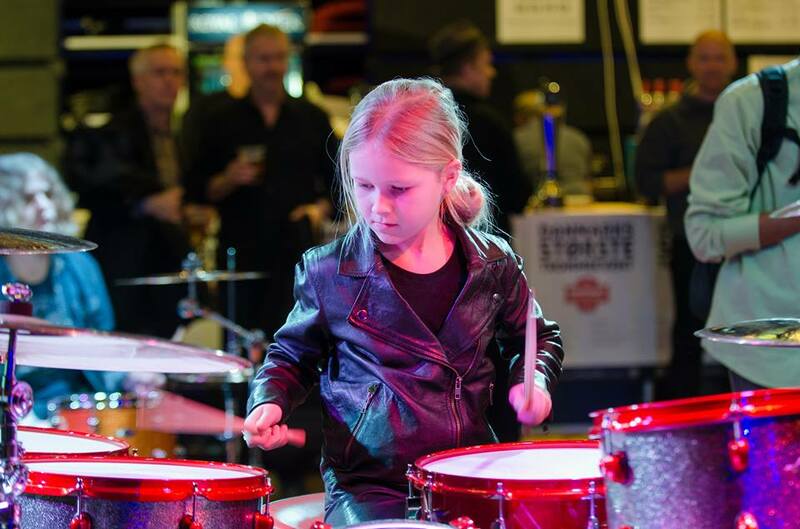 What makes this even better she’s probably a poster child for the next generation of drummers. Don’t get us wrong, learning to play the drums is brilliant and it’s an awesome skill to have (I wish I knew how to play them). But drummers are more-often-than-not the unsung heroes, an important cog obscured to the background. I mean who really knew about Dave Grohl until he stepped out of the shadows of Nirvana and became The Foo Fighters’ frontman? Same goes for Phil Collins and Genesis (ask your dad). Can you even name the drummer from Oasis? Which leads us back to Johanne, it was both her incredible audition, where she covered Rage Against The Machine’s Killing In The Name and her finale winning cover of Led Zepplin’s Whole Lotta Love that made the judges and the nation of Denmark fall in love with her. I hope I will get to play a lot of other places or get in a real band. I have not really thought about it, but I just know I have to play drums when I grow up. As well as winning DGT Johanne ended walking away with a 250,000 Kroner (£28,470) prize money. Keep rocking young cub, we salute you.